Trying to play catch up after being sick while also doing a massive Spring cleaning has been… hectic. I’m just glad to be feeling better. Although I’m still not feeling 100% just yet. I’m pushing through it though. 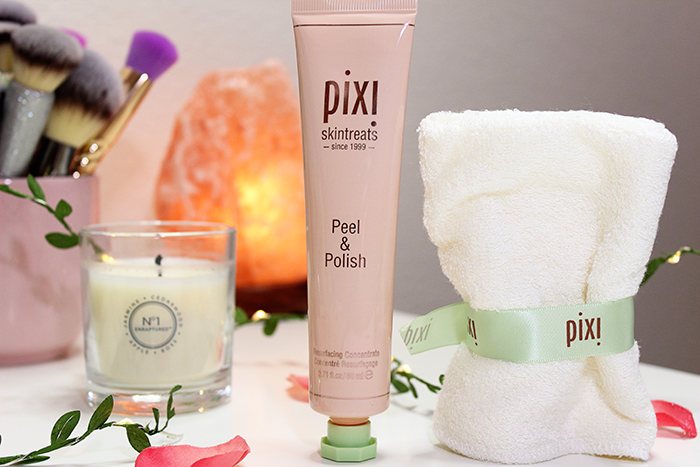 I do have so much that I want to share starting with some new and not so new goodies from Pixi Beauty. I’ve only recently started experimenting with their products, but I already have a few favorites including one listed here. 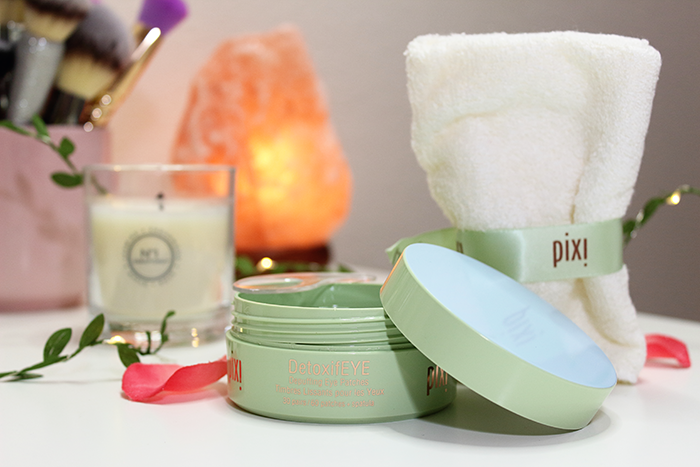 NEW from Pixi Beauty is the DetoxifEYE Depuffing Eye Patches. These hydrogel patches are infused with cucumber and gold to help soothe, nourish, and fortify your under-eyes. I couldn’t wait to try these eye patches. My skin is pretty sensitive so I was a little worried about how they’d work for me. But after being sick for so long and really looking the part, my eyes really needed a pick me up. So I went in. Immediately after applying the patches I felt a slight cooling sensation. My under-eye area felt so refreshed. Once I took the patches off I pat the serum into my skin and let it absorb. I definitely noticed a difference. My eyes looked less dull and tired. You can also refrigerate these so they offer more of a cooling sensation. I can see this working nicely in the Summer. Not so new radiance revealing enzyme peel that resurfaces for smoother, softer skin. Contains natural fruit enzymes that loosen dead skin cells while lactic acid gently exfoliates. 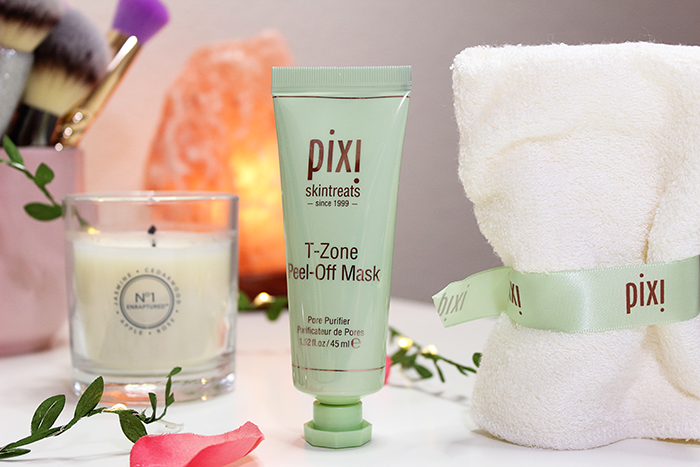 Not so new T-Zone Peel Off Mask that purifies pores. Contains avocado and green tea. 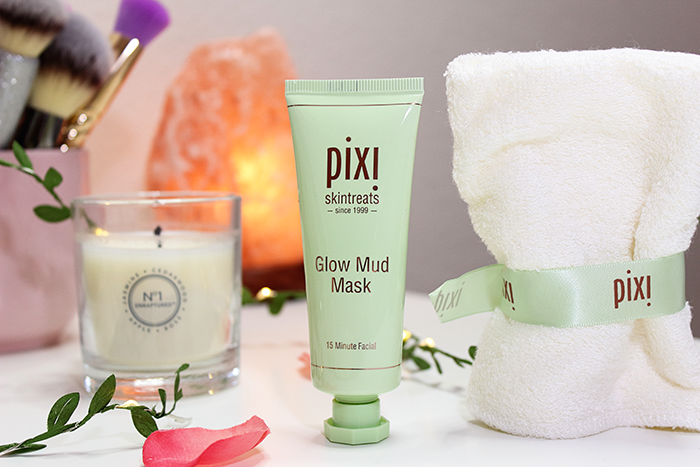 Not so new Glow Mud Mask is a purifying, glow revealing clay mask that is said to purify and balance skin. 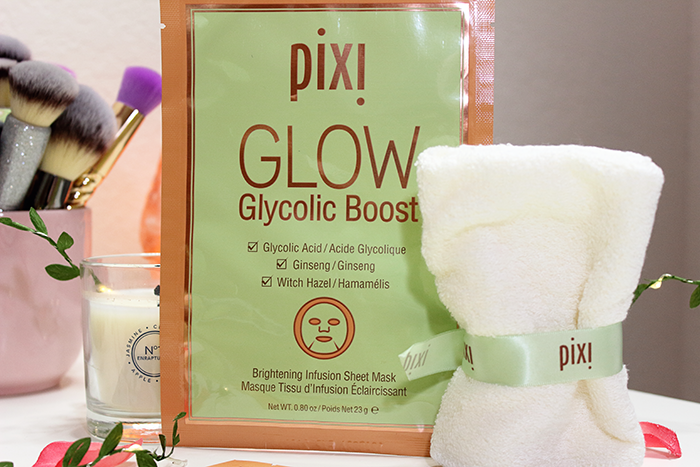 NEW from Pixi Beauty is the GLOW Glycolic Boost Sheet Mask. It claims to be an instant brightening and hydrating effect sheet mask. Have you tried any of these products? Have any of them caught your eye? Siobhán recently posted…3 treats for 3 budgets! The Glow Mud Mask has been getting amazing reviews and it’s been in my list to buy since last year! Great Anne informative post! Do you happen to know about the ingredients in this product? Are they natural? 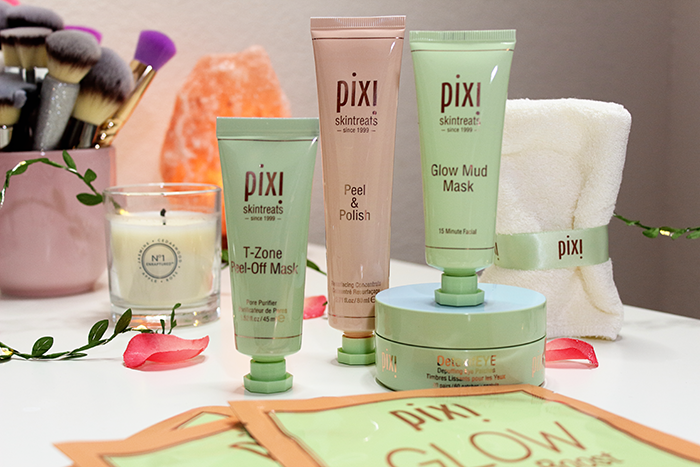 Pixi seems to be coming out with a lot of new products lately! I love how affordable they are.